The Supreme Court will also hear Bilkis Bano's plea seeking enhanced compensation on April 23. The Gujarat government has offered Rs 5 lakh to Bano. 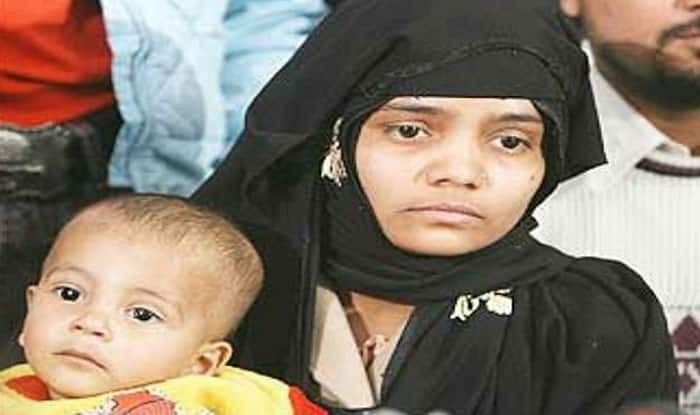 New Delhi: The Supreme Court on Friday asked the Gujarat government to complete disciplinary action against erring police officials convicted by the Gujarat High Court in the 2002 Bilkis Bano case. A bench headed by Chief Justice Ranjan Gogoi said it will hear Bano’s plea seeking enhanced compensation on April 23. Appearing before the bench also comprising Justices Deepak Gupta and Sanjiv Khanna, Bilkis Bano refused to accept Rs 5 lakh compensation offered by the Gujarat government. The gangrape of Bilkis Bano and murders in her family are one of the most horrific incidents reported during the aftermath of the 2002 Godhra riots. The then 19-year-old Bano, along with her family was escaping a violent mob in a truck when they were stopped and attacked. Bano, who was five months pregnant that time was gangraped, while her family of 14 were killed in front of her, including her 2-year-old daughter. Witnesses to the Bano case had approached a Gujarat court last June, demanding security from the police, while alleging that they were being harassed and forced to change statements. As many as seven witnesses had submitted a memorandum with their demands to an additional district magistrate in Dahod.